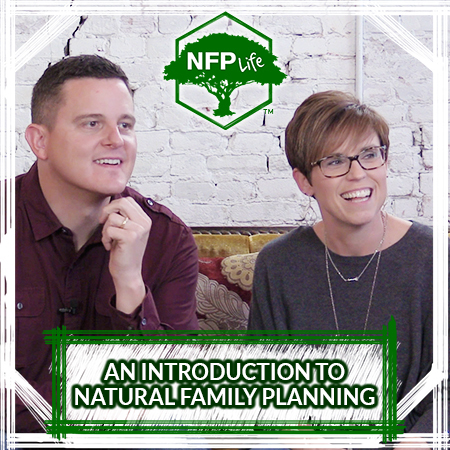 A three-part video series with exercises and downloads covering the Billings Ovulation Method of Natural Family Planning (NFP). 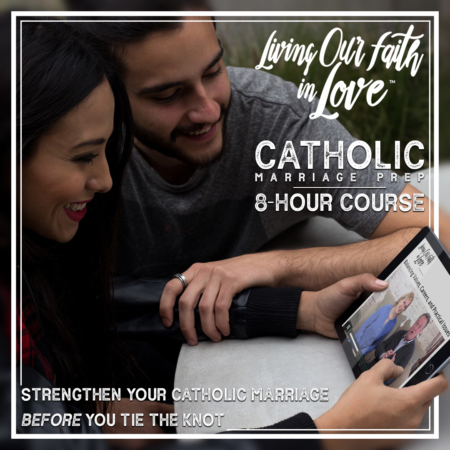 If your parish or diocese requires Natural Family Planning as a part of your marriage preparation program, this course is a great option. 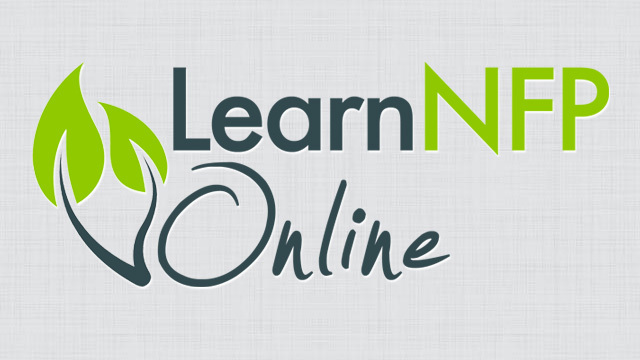 Fees for one-on-one instruction vary because the costs are generally set by each individual coach. Fees commonly range from $75—225 USD. “Remote coaching” (via phone, email, Skype) is available for $120, which includes four sessions, typically completed over a three-month period to coincide with your complimentary access to the Fertility Pinpoint charting application.